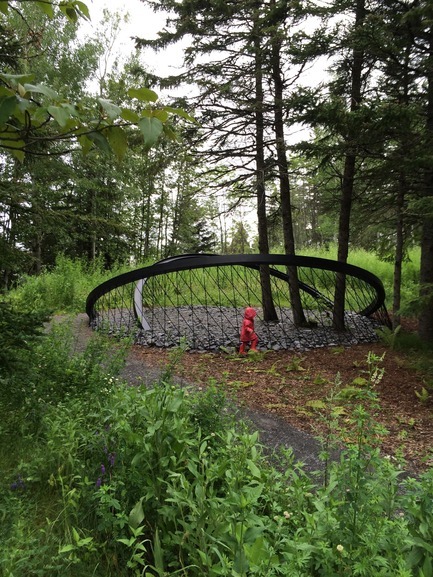 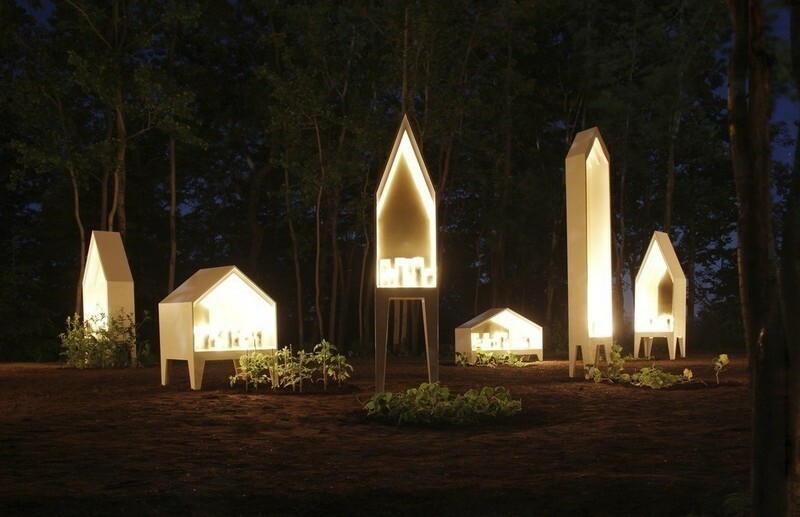 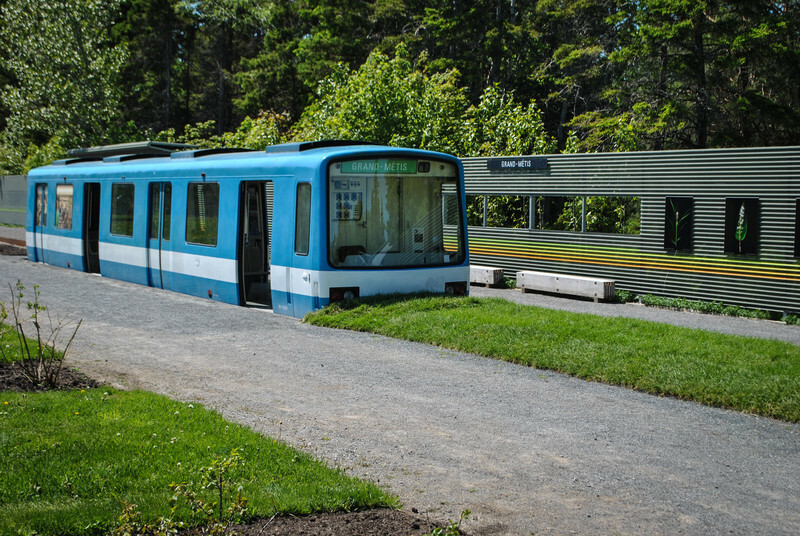 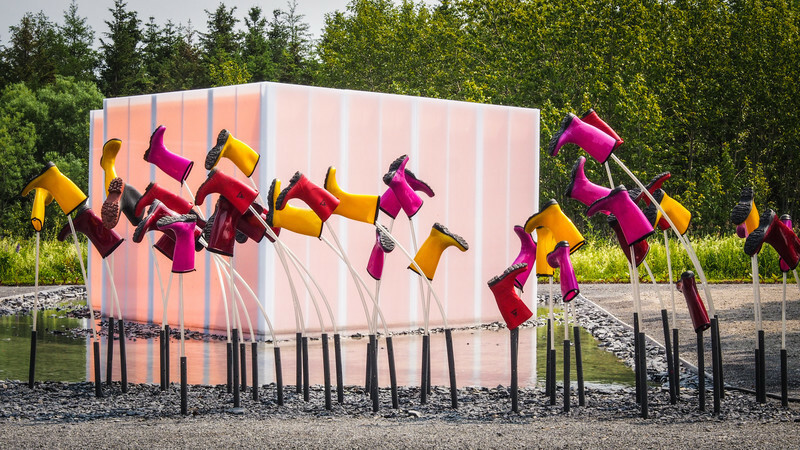 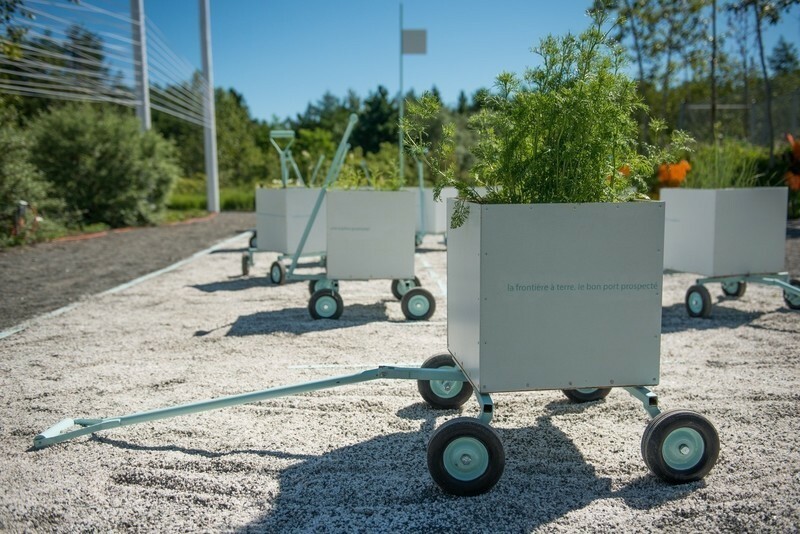 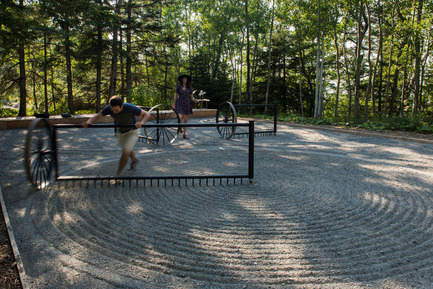 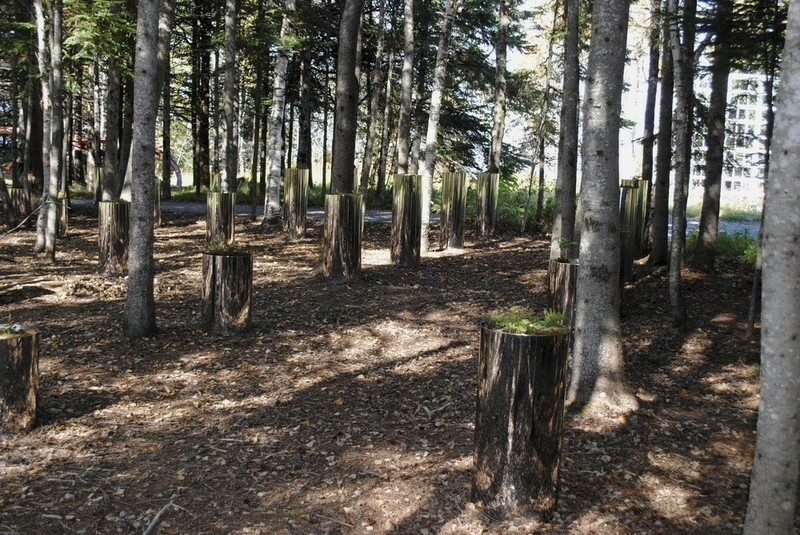 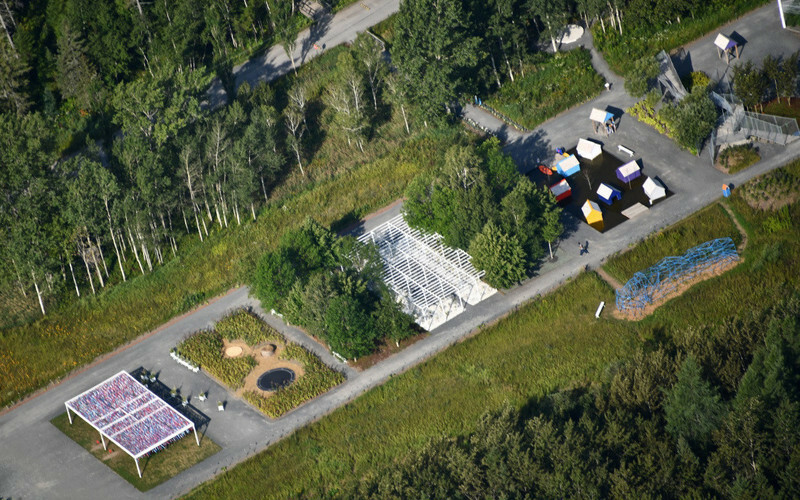 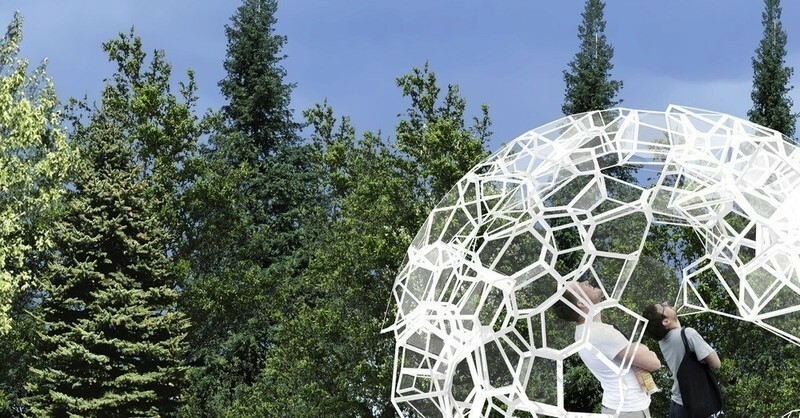 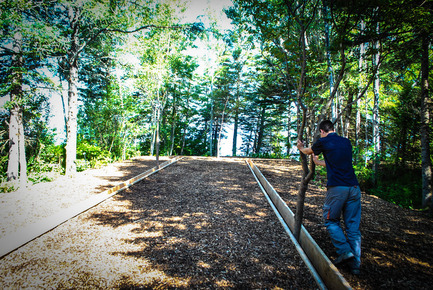 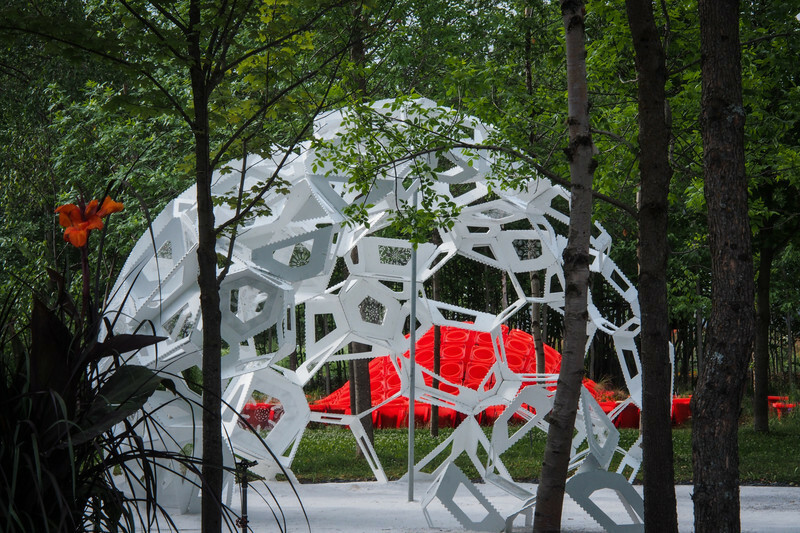 The International Garden Festival, presented at the Jardins de Métis / Reford Gardens in the Gaspésie region of Québec, is preparing its 17th edition and is issuing an international call for proposals to select designers who will create the new temporary gardens that will be presented from June 23, 2016. 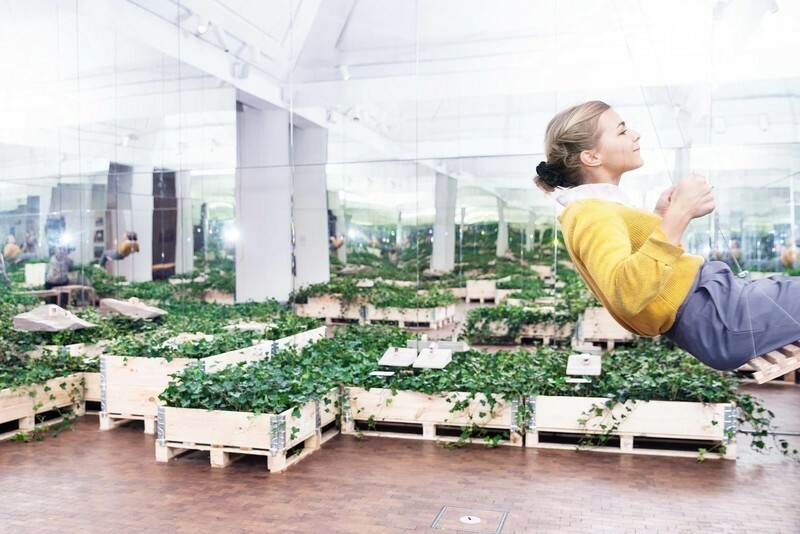 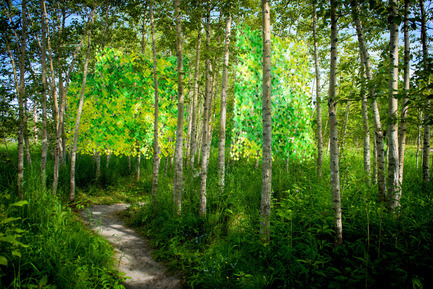 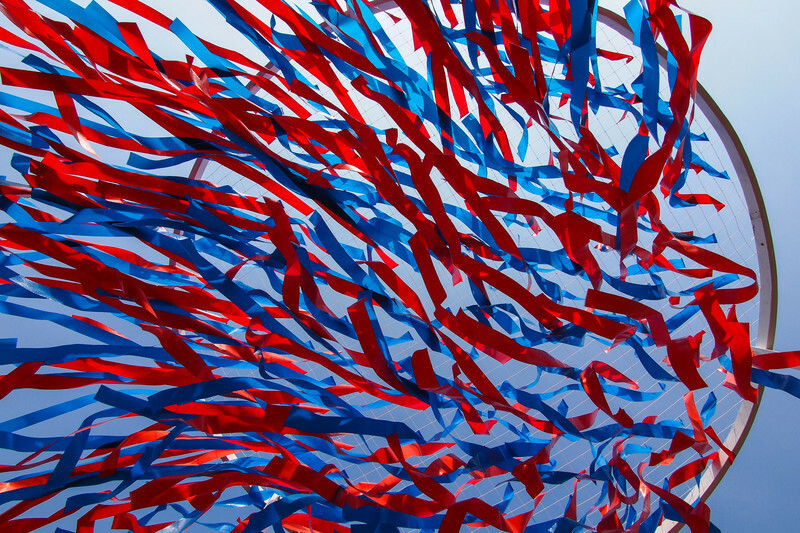 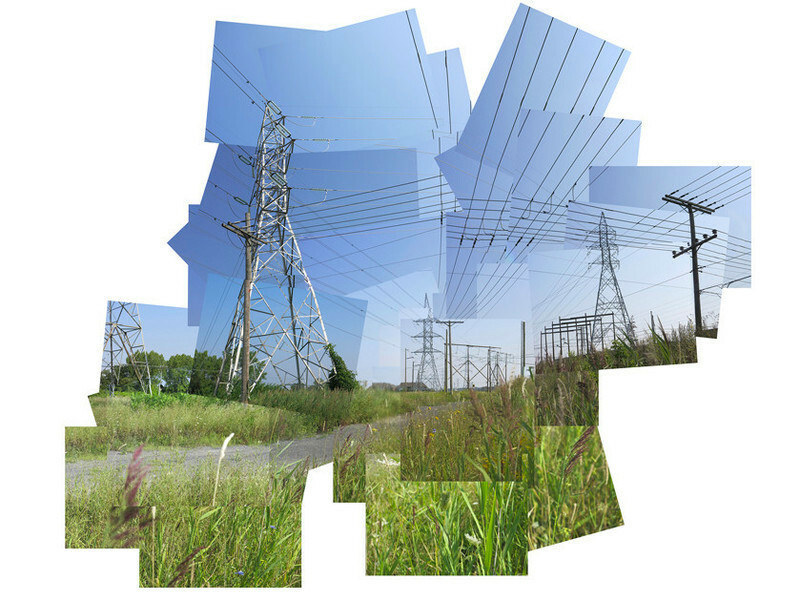 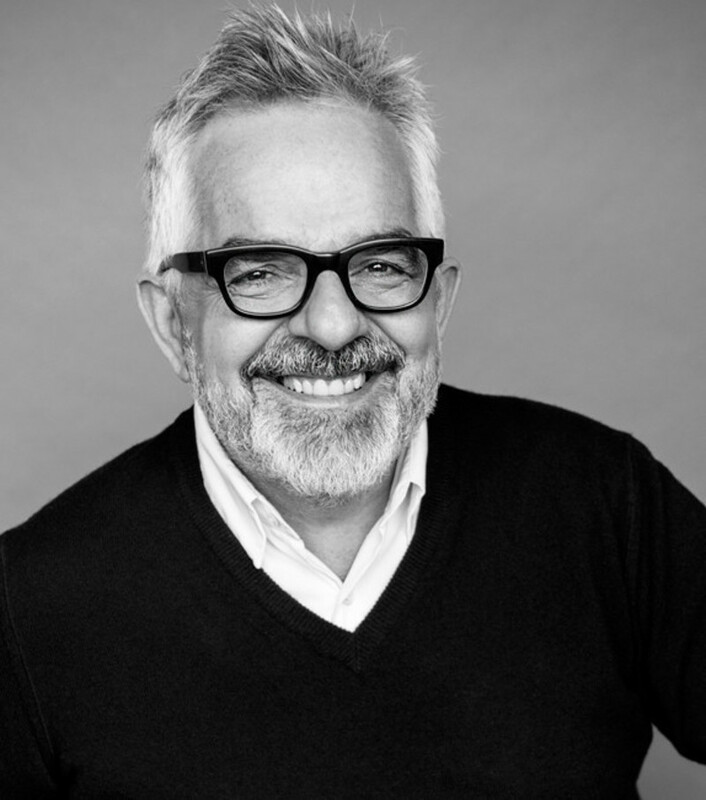 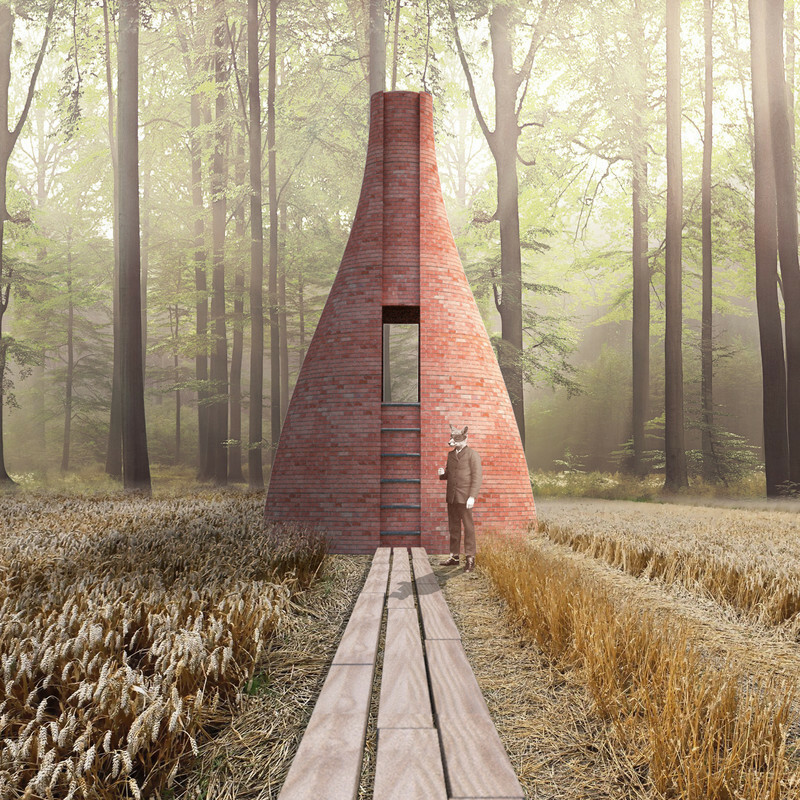 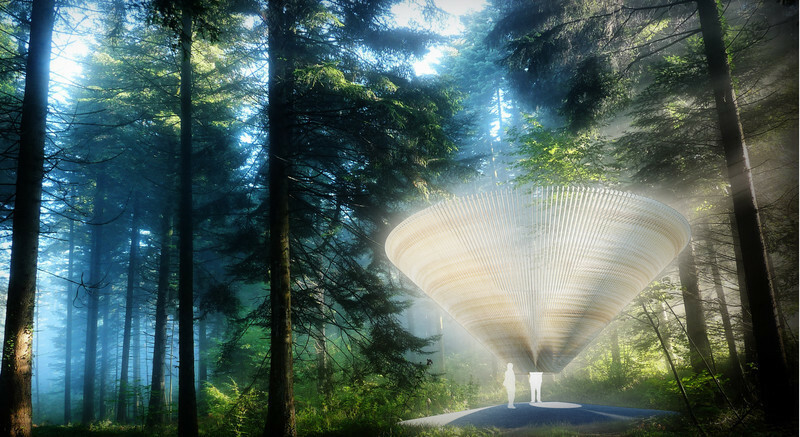 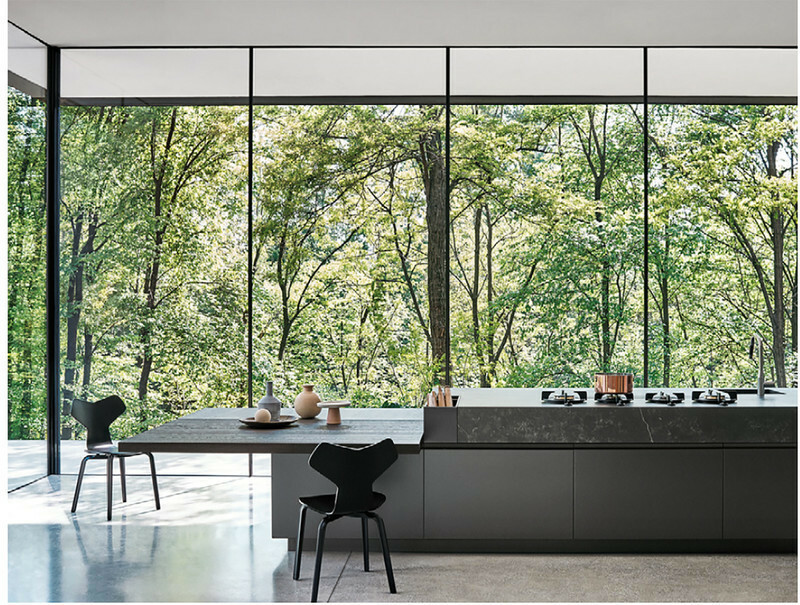 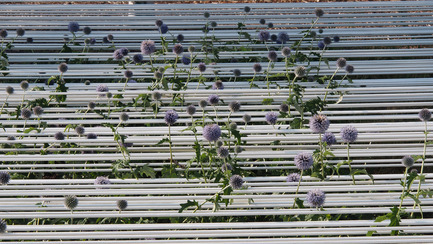 The installations selected by the jury will have a special energy and connection to the natural world. 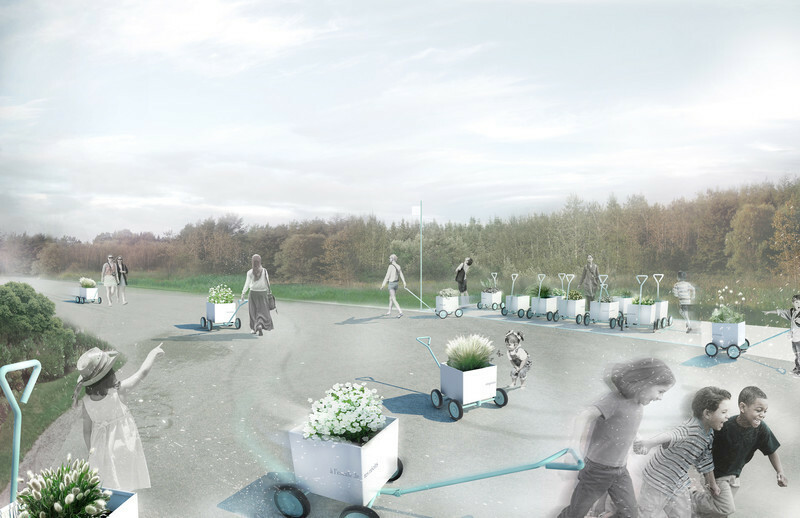 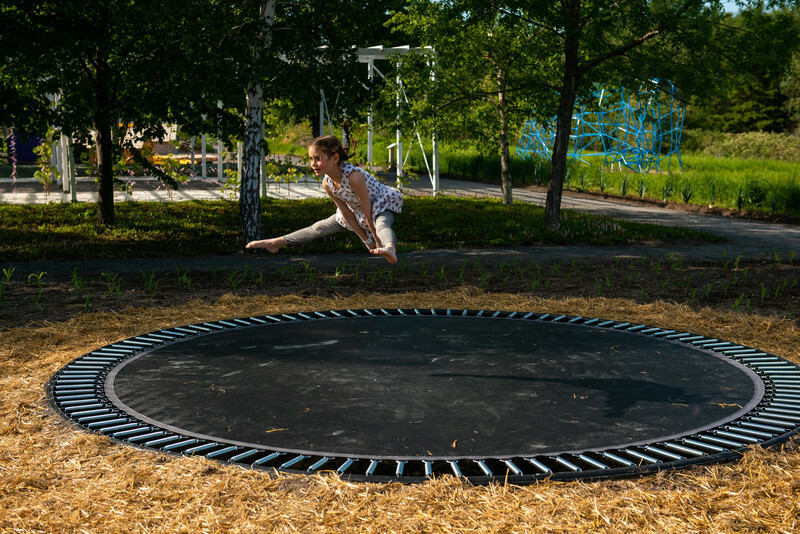 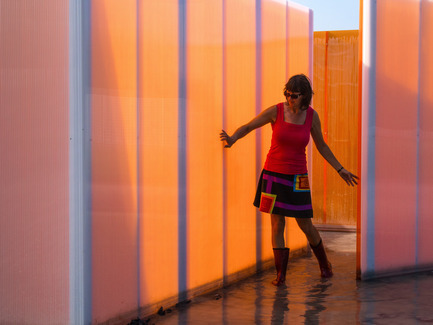 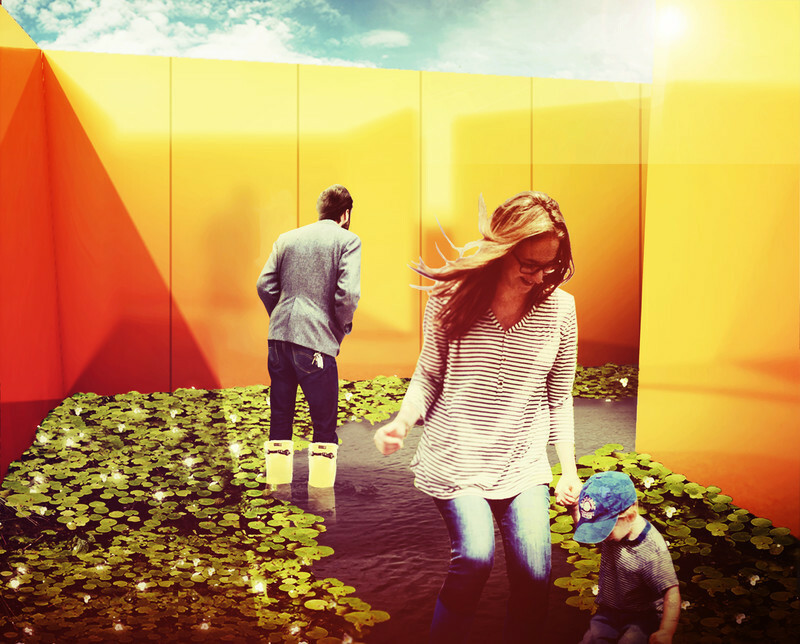 The temporary gardens will have a degree of interactivity that encourages visitors to enter with enthusiasm. 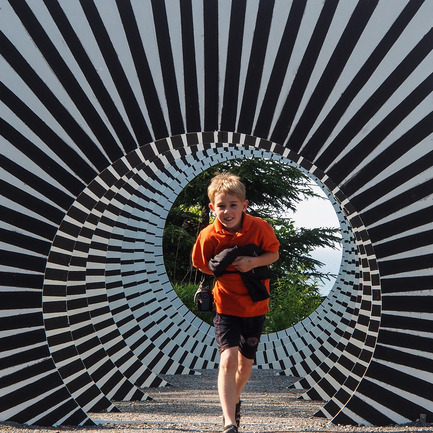 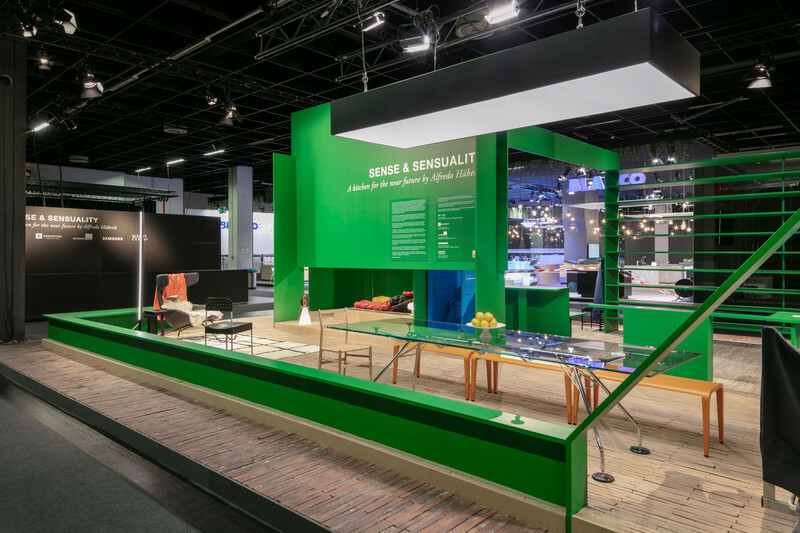 The goal is to intrigue visitors with the unusual or to impress by new ways of presenting what is common. 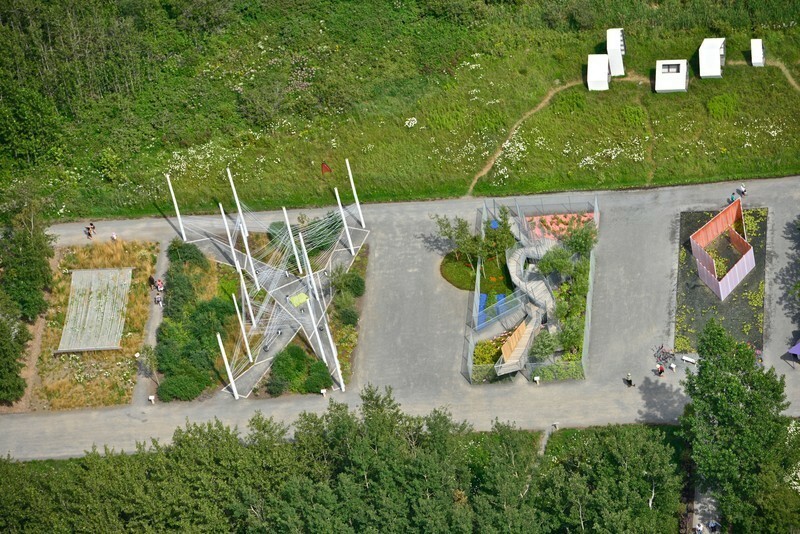 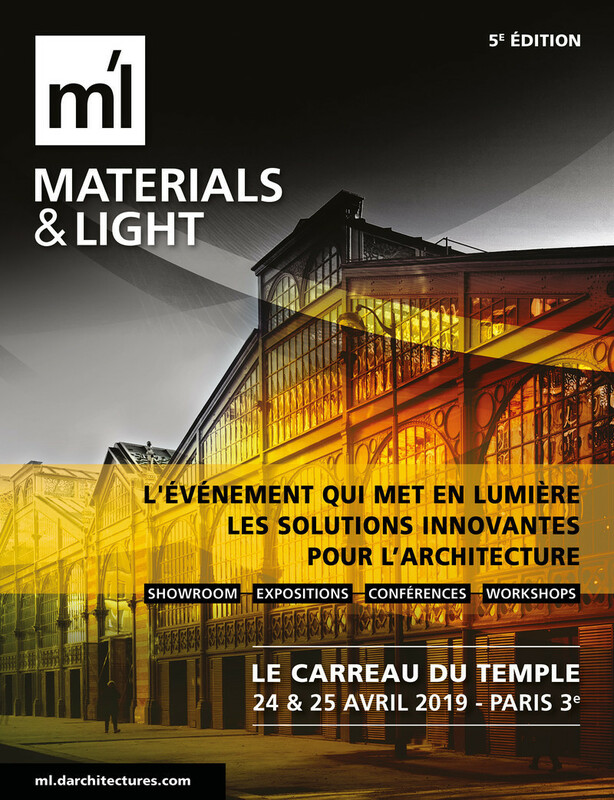 This call for proposals is open to all landscape architects, architects and multidisciplinary teams from Canada and abroad. 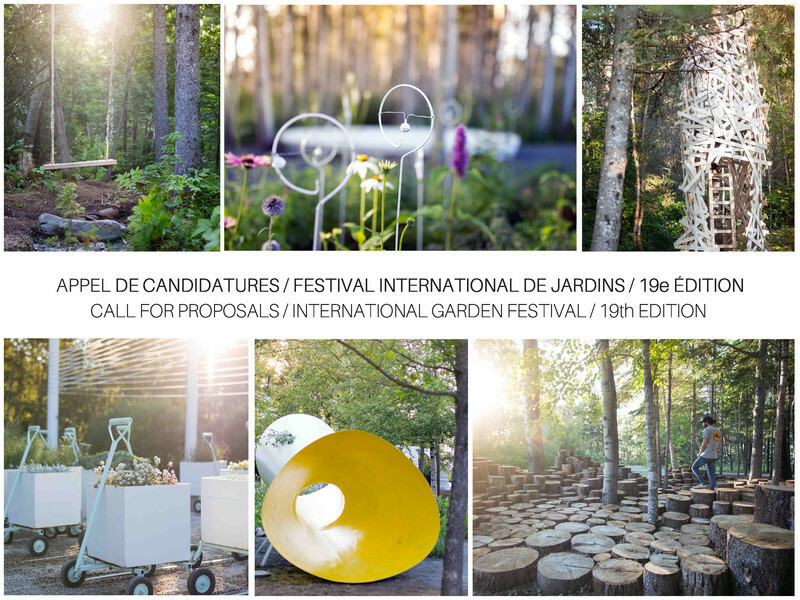 For complete information on this call for proposals, those interested should consult the web site: www.projects.internationalgardenfestival.ca. 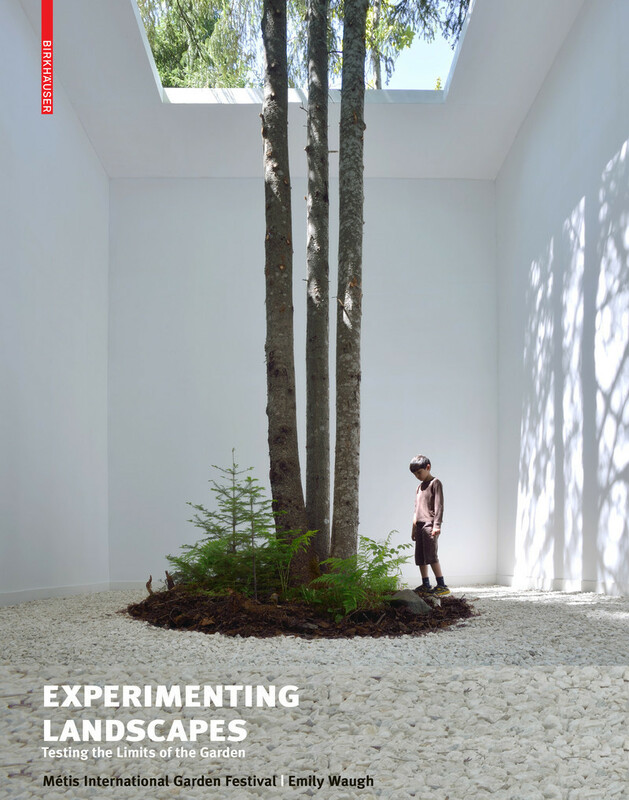 The deadline for the submission of entries is MONDAY NOVEMBER 16, 2015 at 5 pm EST. 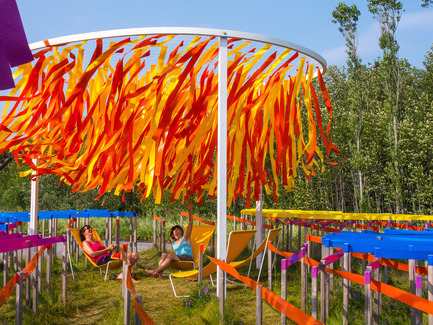 The International Garden Festival is recognized as one of the most important events of its kind in North America and one of the leading annual garden festivals in the world. 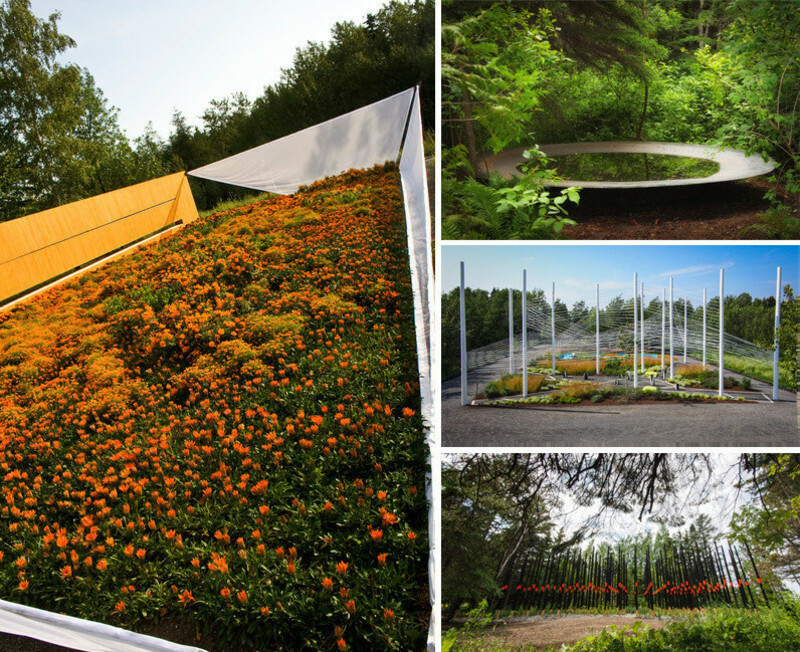 Since 2000, more than one million visitors have discovered over 160 contemporary and ephemeral gardens created by designers from 15 countries. 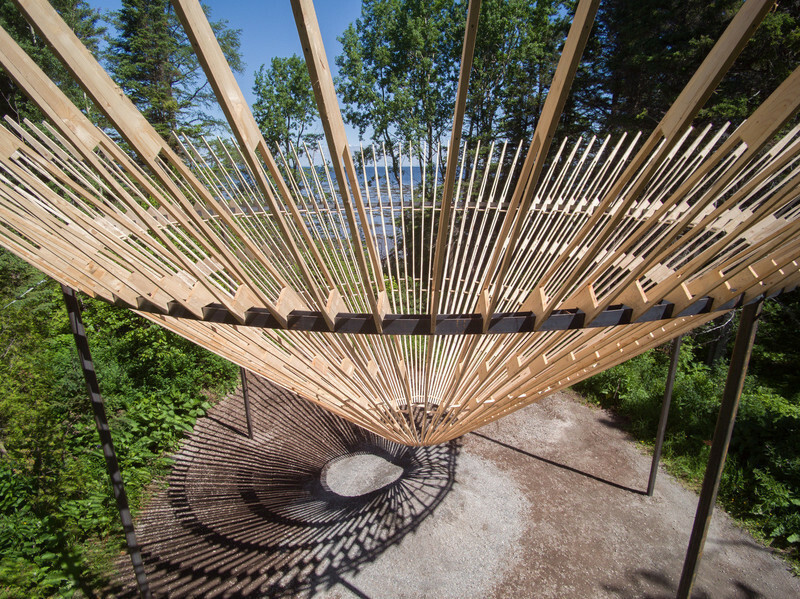 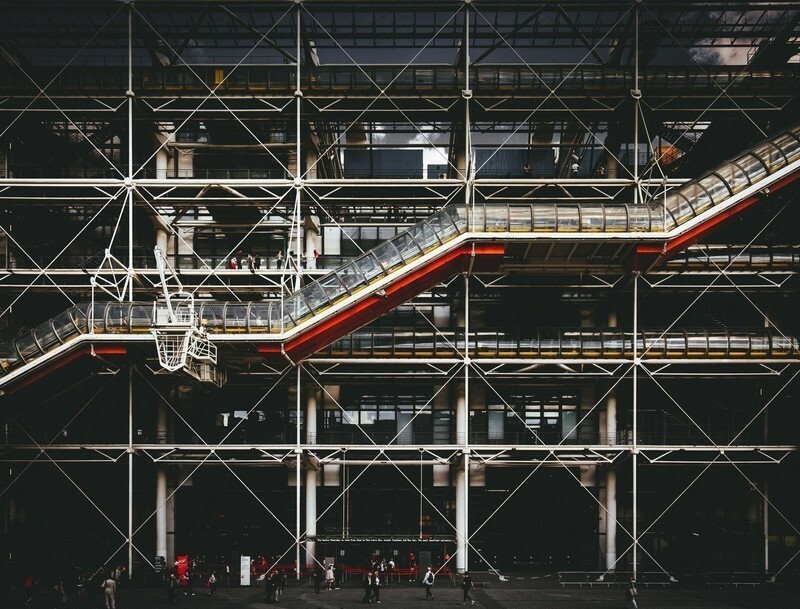 This artistic and tourism event also gives visitors a chance to discover inspiring spaces bringing together the visual arts, architecture, design, landscape and the environment. 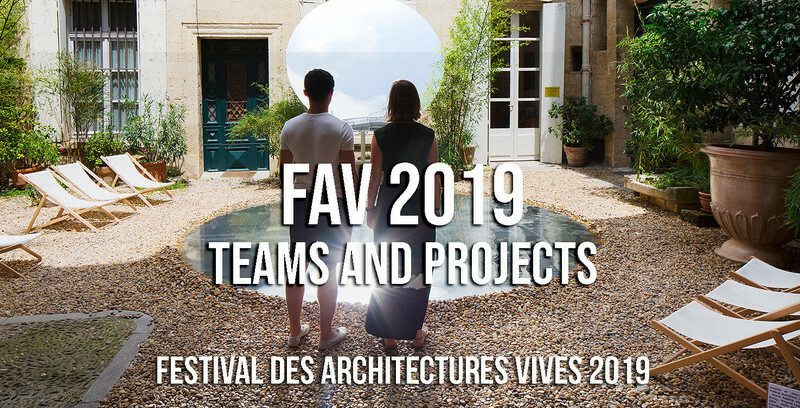 The Festival is an annual rendez-vous for admirers of contemporary gardens and design as well as offering a unique creative space for those involved in the renewal of this art form.